- Modular and customizable, choose from 0 to 4 paddles, to utilize more of your hand in game. 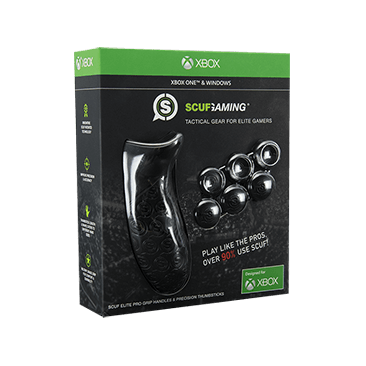 If you already have a Xbox Elite Wireless Controller and would like to further boost your gaming experience, select an accessory kit below. 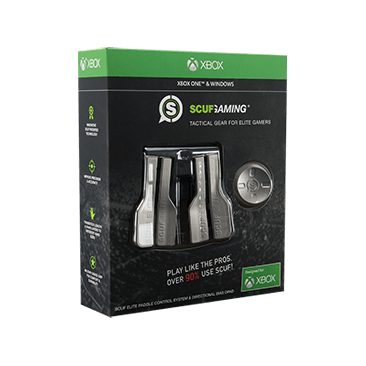 Unsure of what product fits your playstyle, view our product line for xbox.